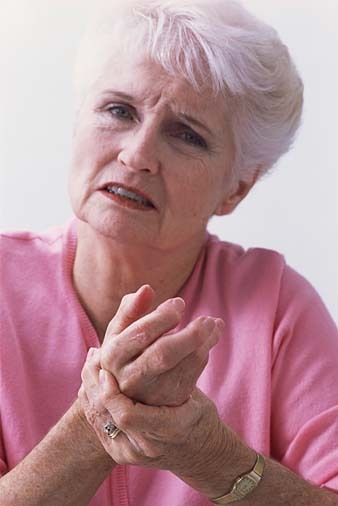 “Arthritis can cause terrible pain, making activities of daily living difficult, if not impossible. While most people are familiar with knee and hip replacement surgery for debilitating arthritis in these joints, ankle replacement is another procedure that’s on the rise for people suffering from severe ankle pain. Although ankle fusion traditionally has been the standard treatment, improvements in implant design have prompted more orthopedic surgeons and their patients to consider ankle replacement to relieve pain and restore function, according to Jonathan Deland, MD, co-chief of the Foot and Ankle Service at Hospital for Special Surgery in New York City.